Lahore, University of the Punjab has declared the Punjab University MA/MSc and M.Com result 2018. 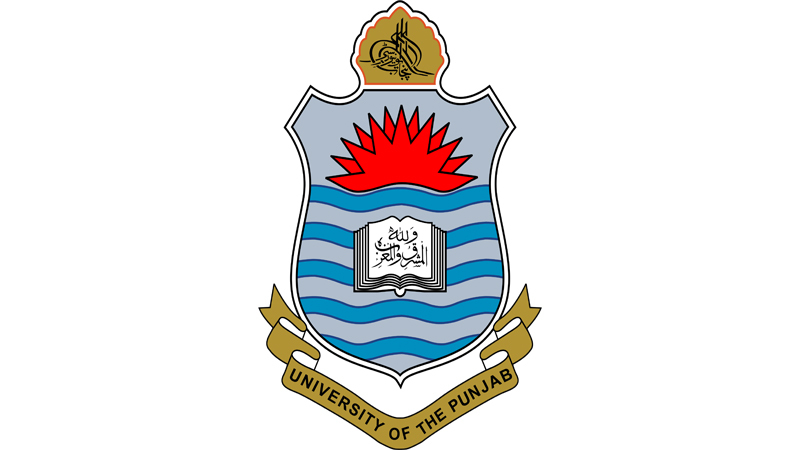 The exams department of Punjab University conducted the PU MSc Information Technology result 2018 and M.Com result 2018. Punjab University conducted the PU MSc Information Technology 1st and 2nd year annual exams 2017 and M.Com Part 1, (3.1/2 years) second annual exams 2017. The candidates will get the latest updates regarding their PU MSc IT and M.Com result 2018 online with the total obtained marks and the position of the students.